Adults. Leonis phases. This would seem to be a good example of the species variability - this grouping barely scratches the surface of the possible variability. 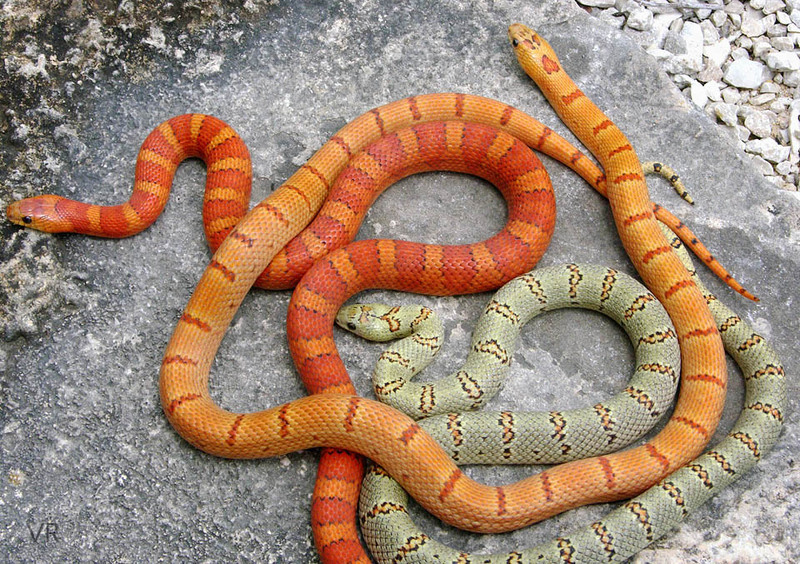 Also note that the milk snake side of the family is absent which in its self doubles the variability equation.